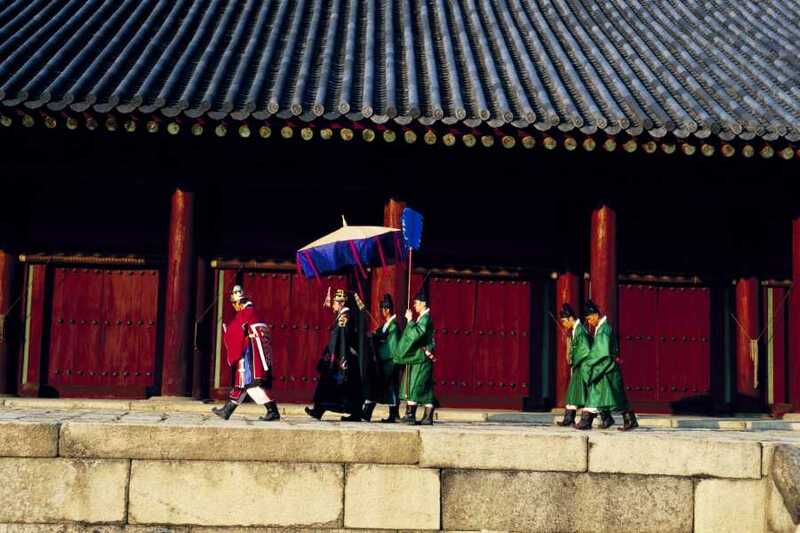 Your half-day guided tour includes two UNESCO World Heritage sites, Changdeokgung Palace and Jongmyo Royal Shrine. 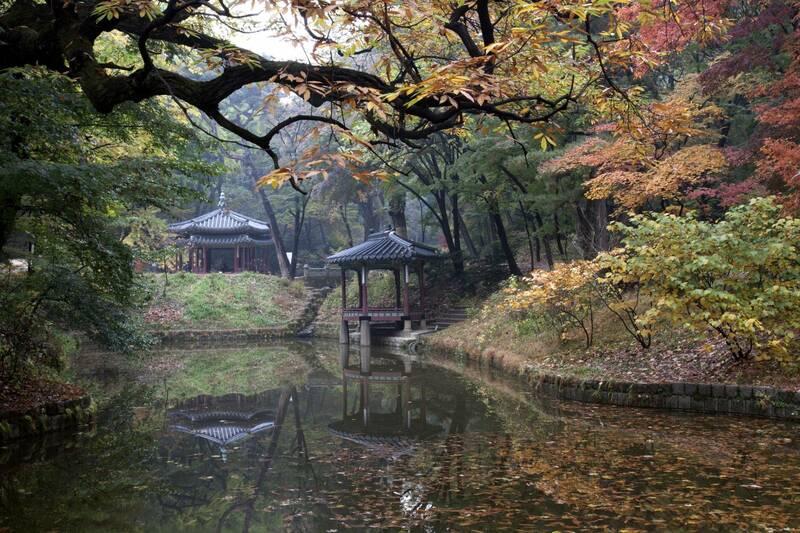 Changdeokgung Palace was designed to blend harmoniously with the natural environment. And then learn about the significance of Confucianism at the Jongmyo Shrine. 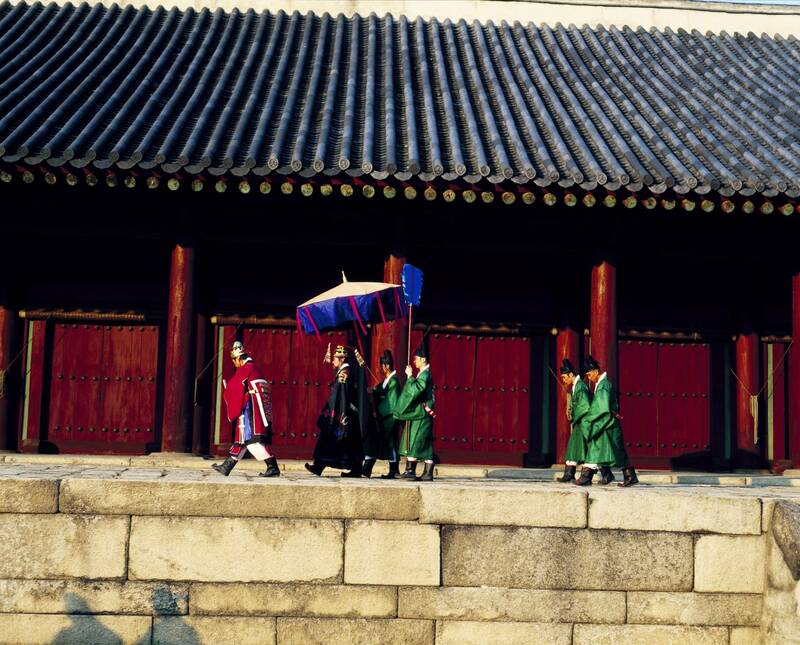 Then explore the imperial grounds of the Unhyeongung Royal Residence, the former home of a Joseon emperor. After picked up from your Seoul hotel, you're taken to Jongmyo Shrine, one of the most important cultural sites in the country. It was built to hold the ancestral tablets of the kings of the Joseon Dynasty. 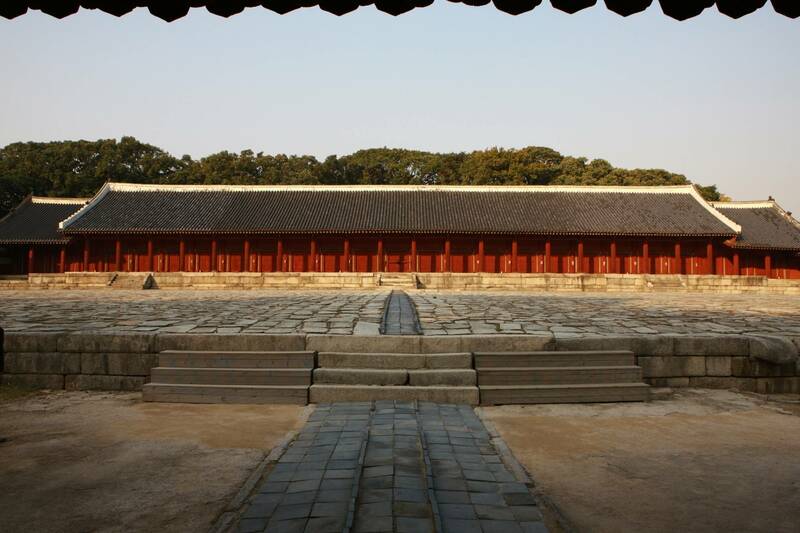 Jongmyo was registered as a UNESCO World Cultural Heritage site in 1995 based on its well-preserved and authentic Confucian architecture. On the first Sunday of May, Jongmyo hosts a memorial service called Jongmyo Jaerye, a rite lasting around six hours and thought to be the oldest ceremony in the world. No matter when you come, touring the world’s oldest Confucian sanctuary offers insight not only into Korean history, but into Confucianism as well. Your next stop is Changdeokgung's Rear Garden. It was constructed during the reign of King Taejong and served as a resting place for the royal family members. The garden was kept as natural as possible and was touched by human hands only when absolutely necessary. Enjoy beautiful scenery in the secret garden and experience a resting place for the royal family members. 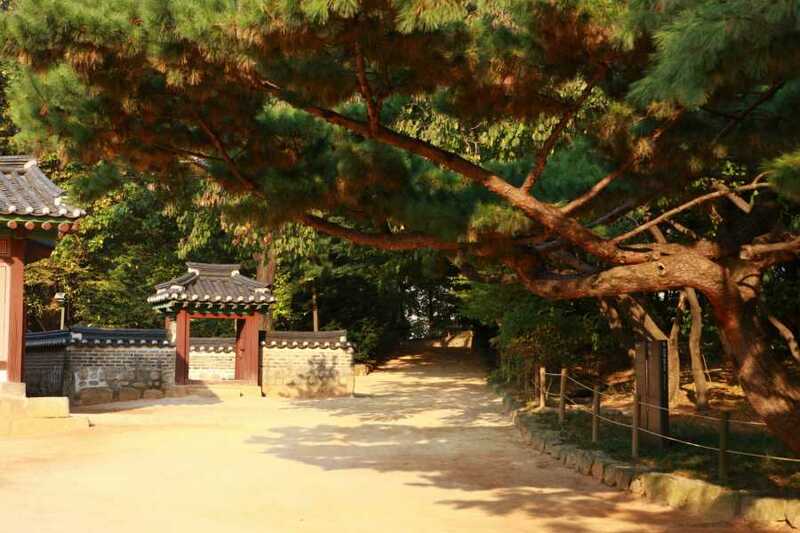 Lastly, visit Unhyungung Royal Residence, home of young Gojong, who later became Emperor during the Joseon Dynasty. 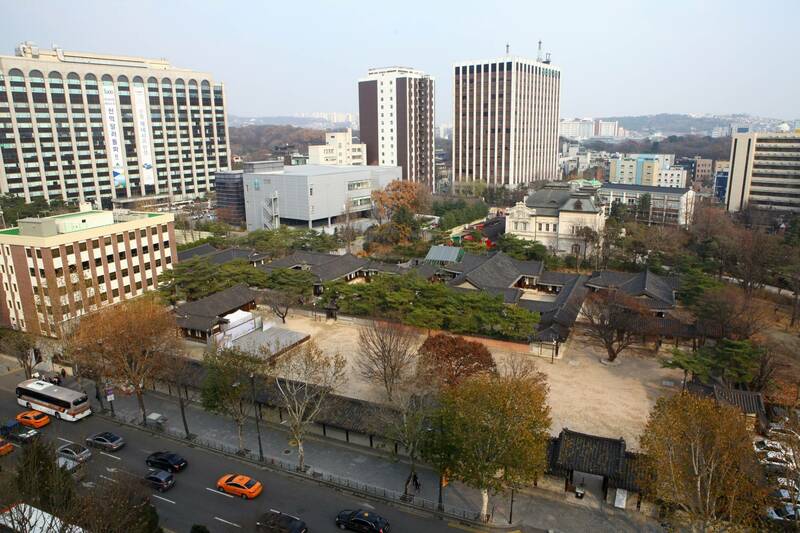 Damaged during the Japanese colonial period and the Korean War, The Unhyungung Royal Residence was renovated in 1990s, and it is a much smaller version of the majestic structure that it used to be. 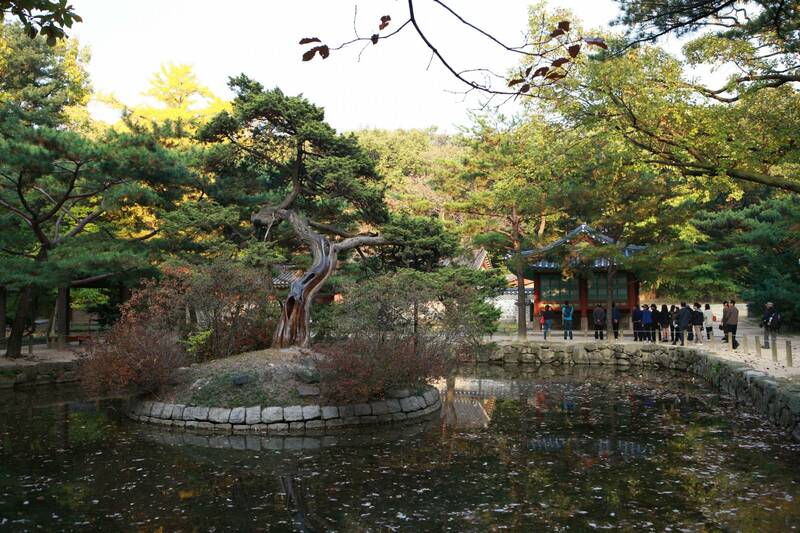 After sightseeing in Unhyungung, return to your hotel, where your half-day tour ends.